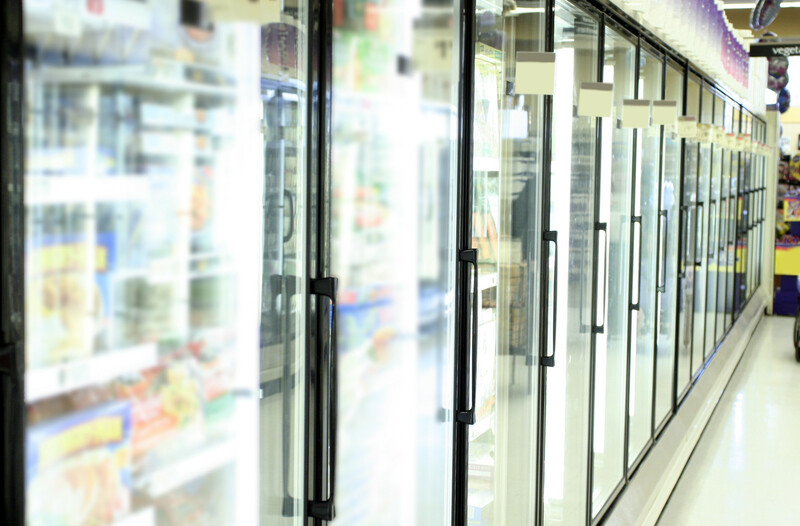 Shocked to see your perishable food and drinks are not being cooled? If you are in the food industry, customer satisfaction depends on the efficiency of your cooling equipment. Downtime can not only make or break your ability to please your customers but it can also escalate your overhead costs besides the added loss of perishable products. Identify repairs before they become big expenses and eat into your budget! From ice cream shops to the corporate kitchens, Cyril Air brings competence and professionalism to every phase of your operation. As experienced service professionals, we understand that success in the B-to-B market goes beyond the transactions – it’s about big picture thinking and building long-term relationships with your customers to keep your bottom line healthy.